For books, Christina personally signs each copy. All products make great gifts for clinics and events. 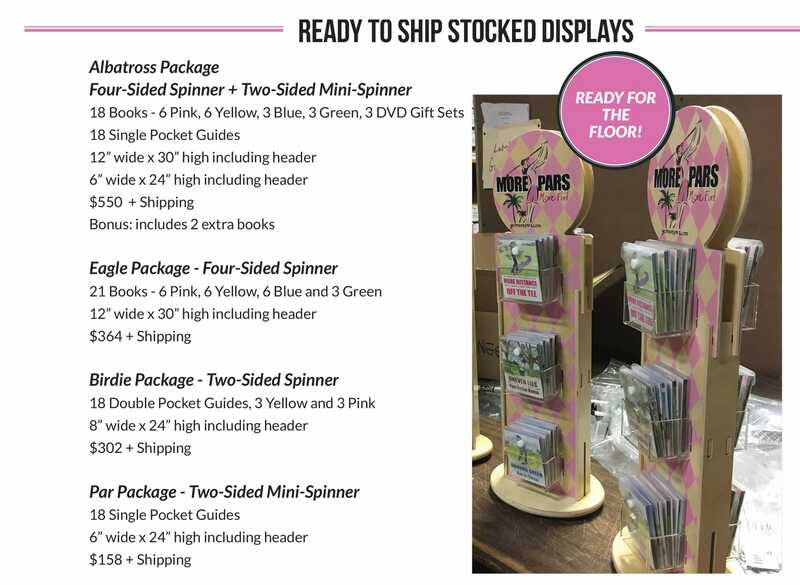 READY-STOCKED Displays For your convenience, select from 4 pre-stocked display packages ready for the floor. No guesswork…just sales. Download pdf order form to order or email your order. 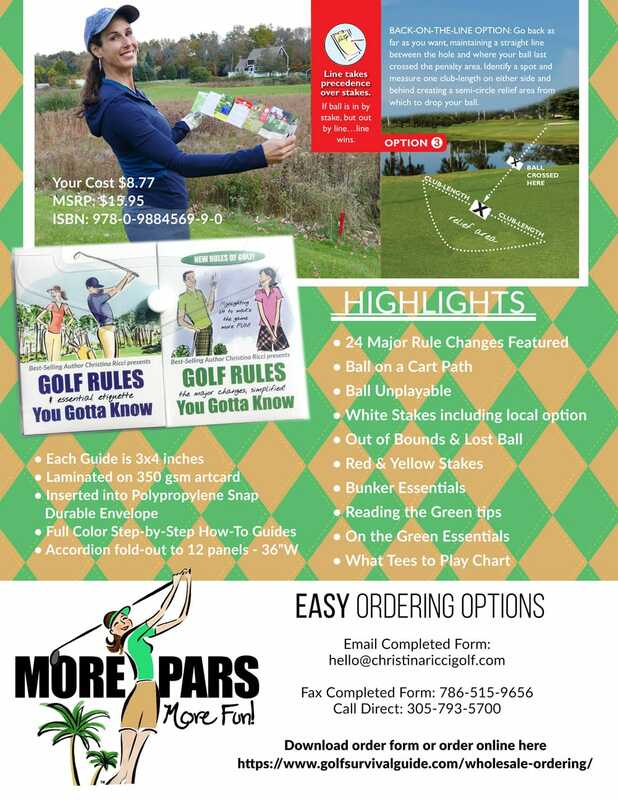 PDF Order Form: For your convenience, you may also download the product catalog with a order form. Once completed, please fax, email or call direct with order. If you experience any issues at all, reach out. These quality eye-catching tabletop displays are constructed of birch with a mix of clear acrylic pockets.